Hisense just unveiled its top-of-the-line 3D Smart TV, the XT880, with native 2160p Ultra High Definition (UHD) resolution. • Read more LED HDTV news from HomeTheaterReview.com. 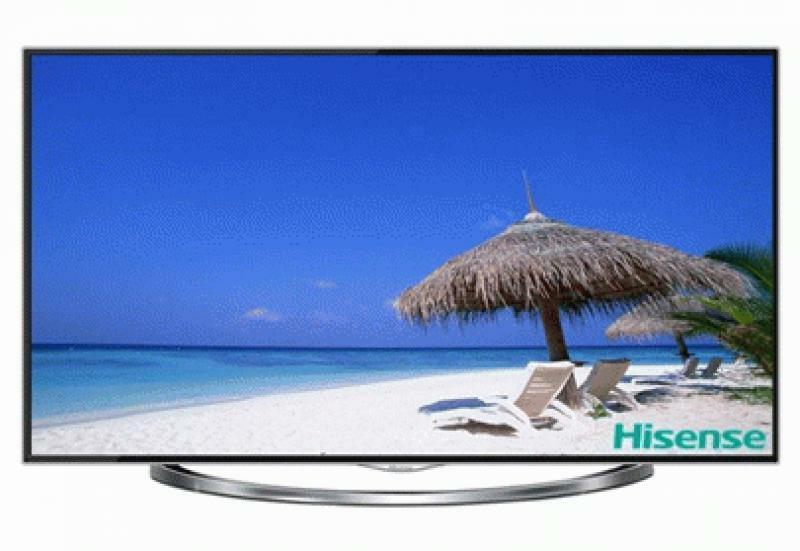 • See reviews in our HDTV Review section. Combining an ARM dual-core microprocessor with the latest Android Ice Cream Sandwich OS, the XT880 series consists of 50", 58", and 65" televisions. In addition to the standard 3D and Smart TV capabilities powering 3D movies, live TV, streamed content, web browsing and search, social networking, games and apps, the WiFi-enabled XT880 features a detachable camera that supports facial recognition, gesture control and services such as Skype calling. The ergonomically designed remote control also features a built-in microphone to enable voice control. "The XT880 series brings together all of the latest features available on high-end televisions today," said JoAnne Foist, Director of Marketing at Hisense USA. "With automatic backlight control, contrast enhancement and the XT880's best-in-class video processing and scaling features, the XT880 represents the pinnacle of Hisense's R&D strengths and bold design language." Sony Unveils New Headphones and Announces Master Series TV Pricing The highly anticipated displays will range from 55 to 75 inches, with prices running from $4,499.99 to $6,999.99 MSRP.